Streetliner bus advertising is a cost effective and a highly targeted, and high frequency method to reach urban audiences in local cities and towns of North London, Hertfordshire, and Bedfordshire. High frequency is the power behind outdoor advertising, as repeated exposures ensure that brands and messages are remembered. 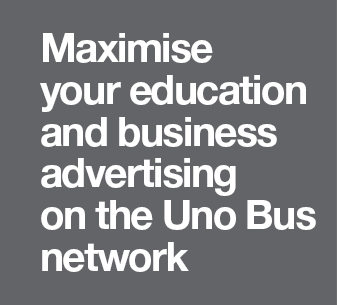 One commuter could be exposed to your bus advertising campaign up to 40 times in one month. 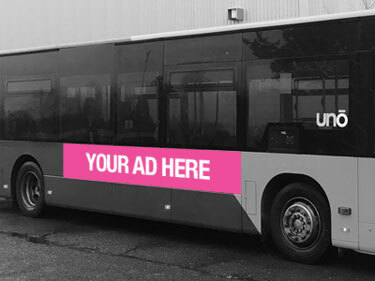 Streetliner adverts feature on single decker buses and are described as the mobile community notice board allowing you to communicate with your audiences on a street level. They offer a good balance which grabs the attention of both drivers and pedestrians, Streetliners engage with consumers at their eye-level so they can really take in your advertising message creating a big brand impact in your target area.